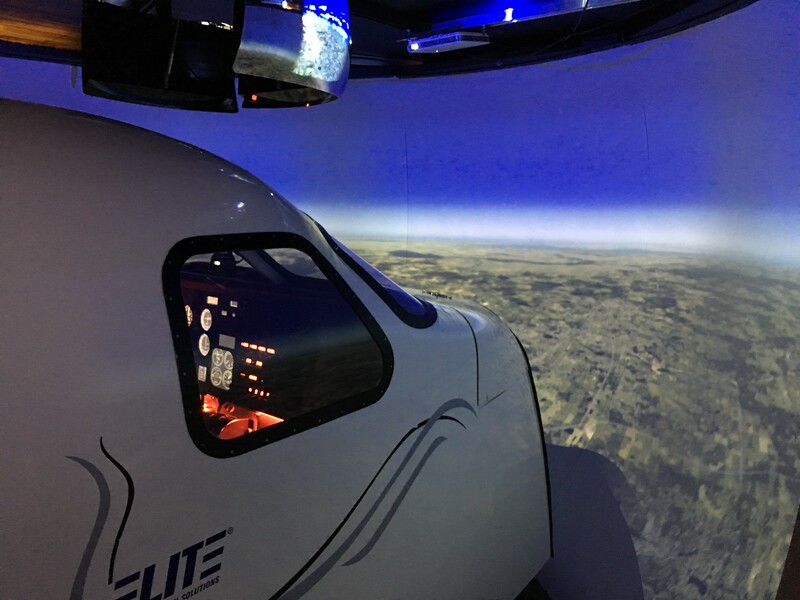 Our lead in fully enclosed cockpit simulator meeting the demands of a busy flight school. 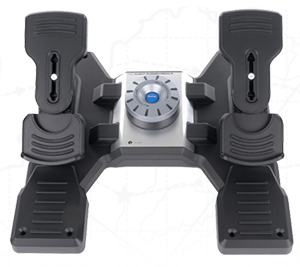 This is our most affordable device which will offer Credits towards the PPL, IR & CPL. Configured as a Single Engine Piston Aircraft as well as a Multi Engine Piston Aircraft. 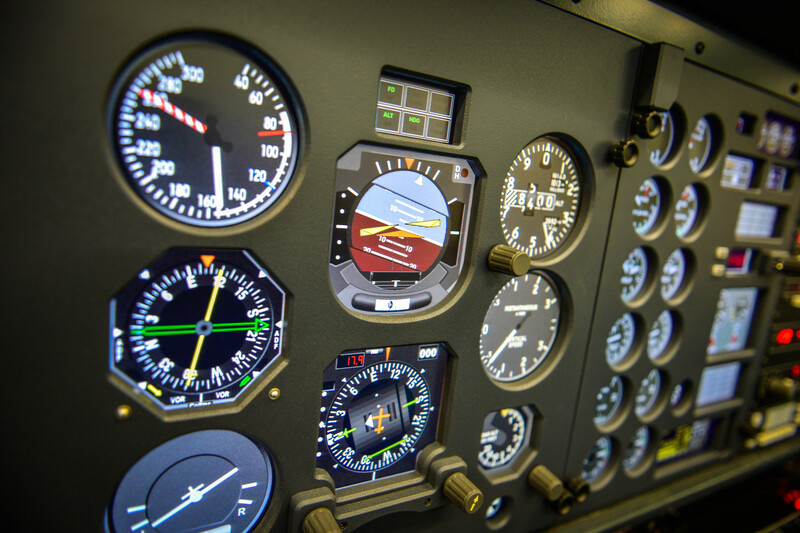 Please note that most students require in excess of the minimum number of hours to reach the standard to pass their tests. 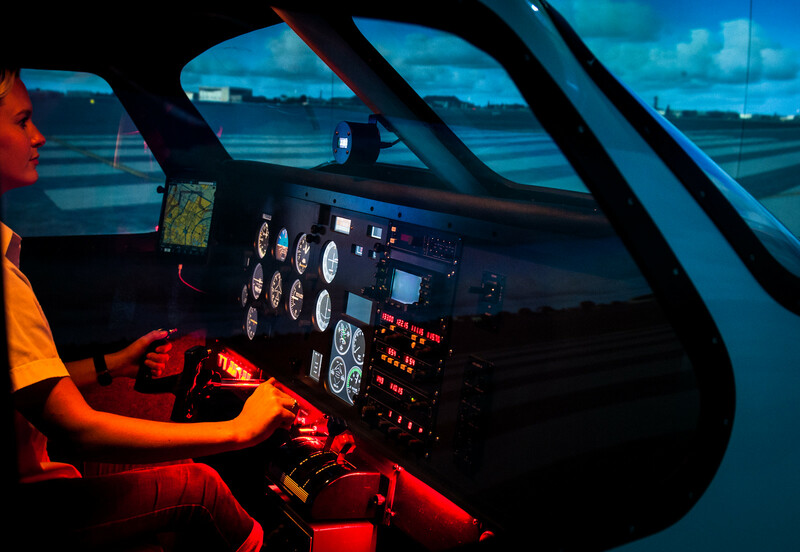 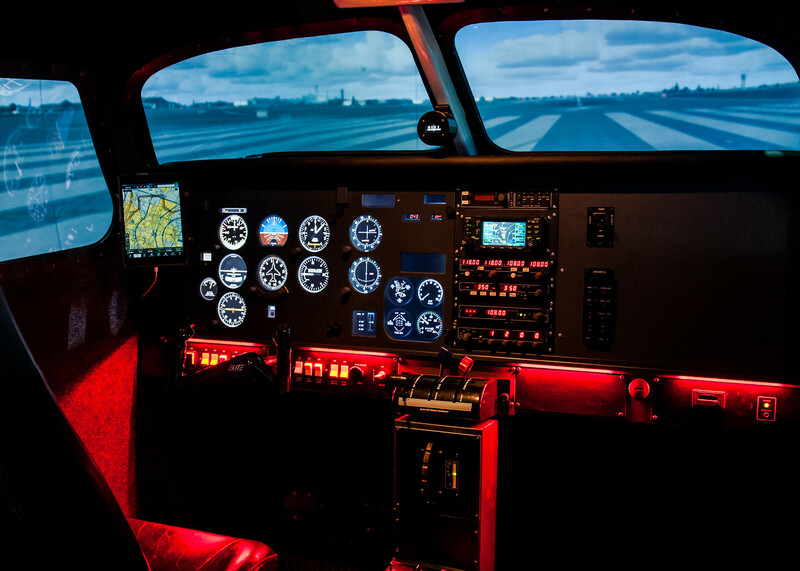 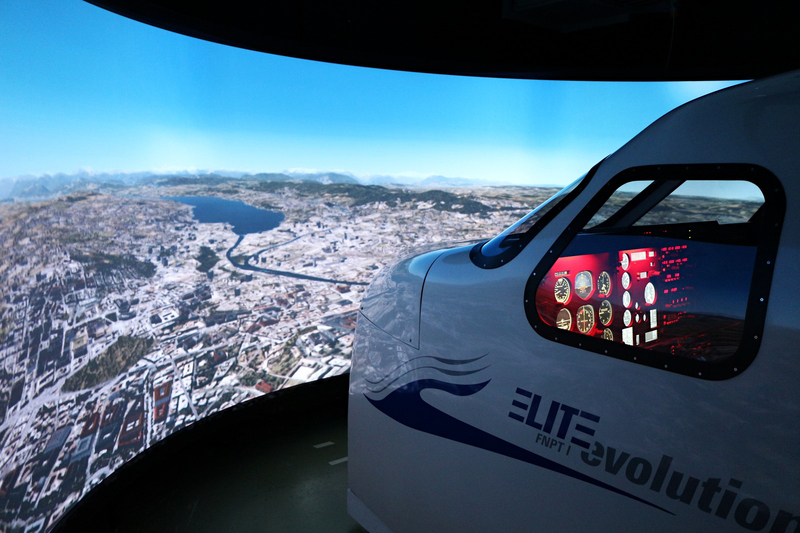 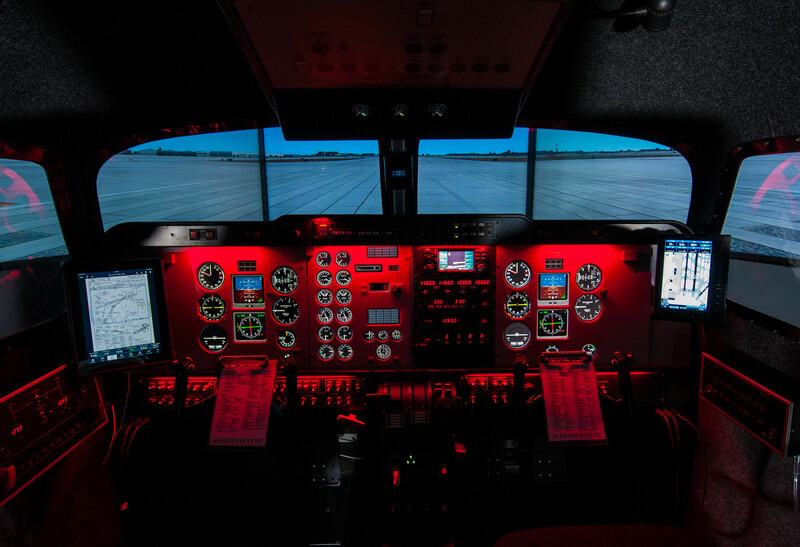 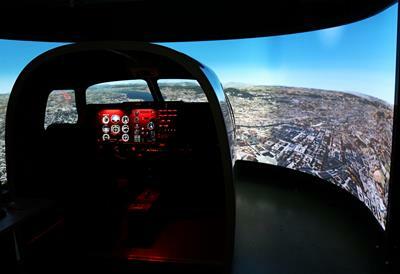 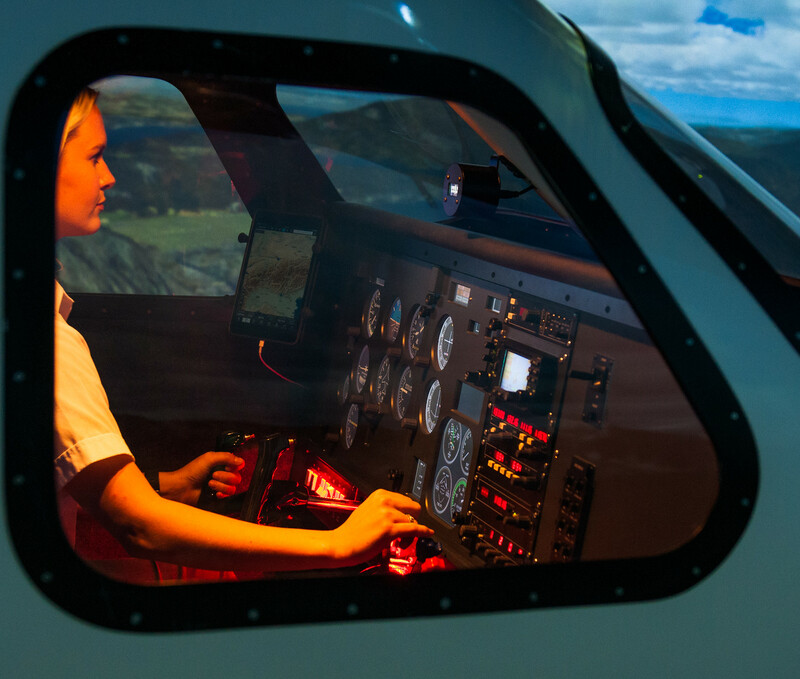 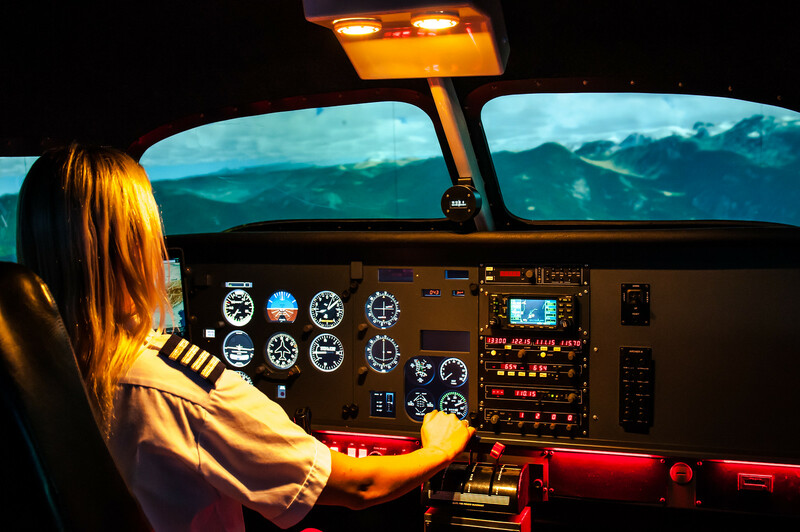 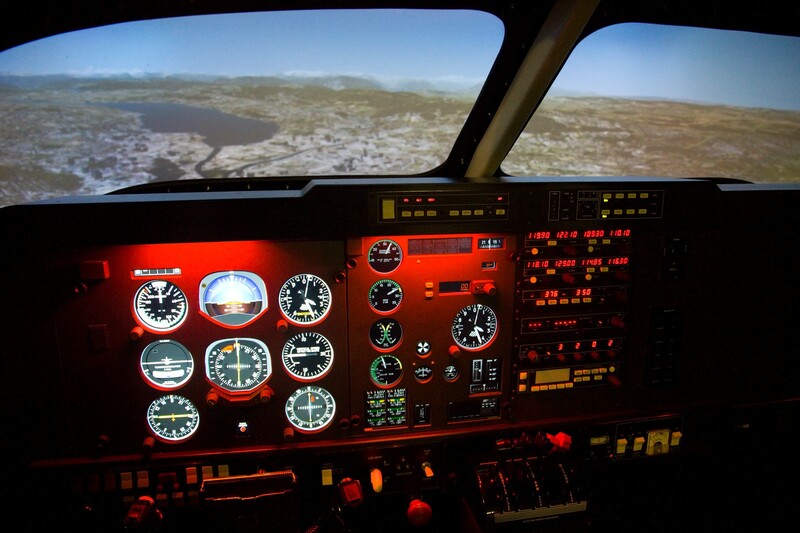 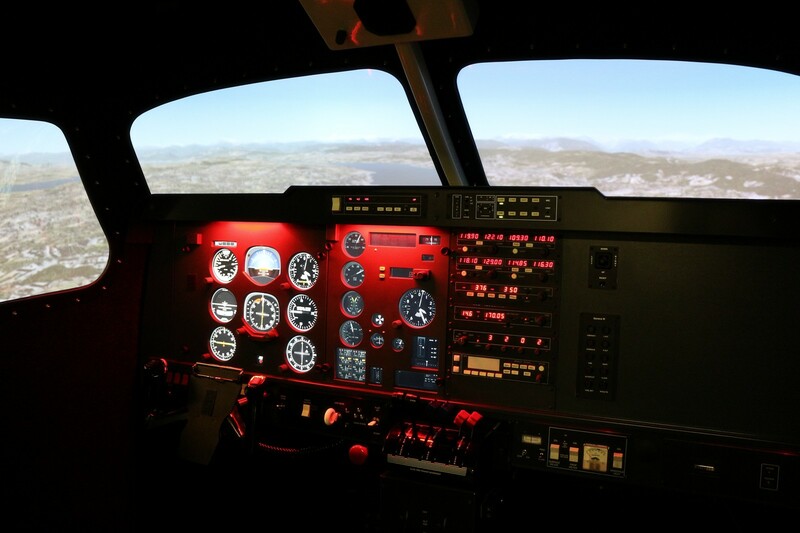 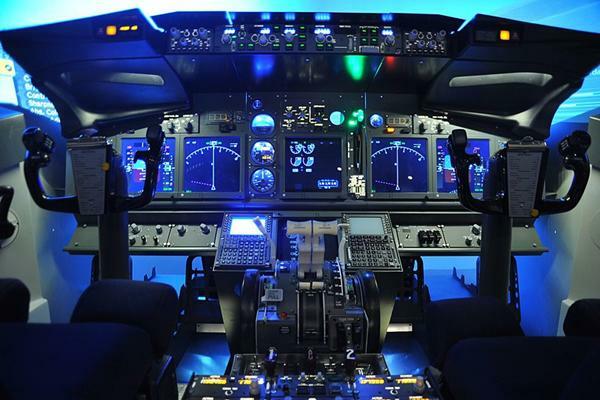 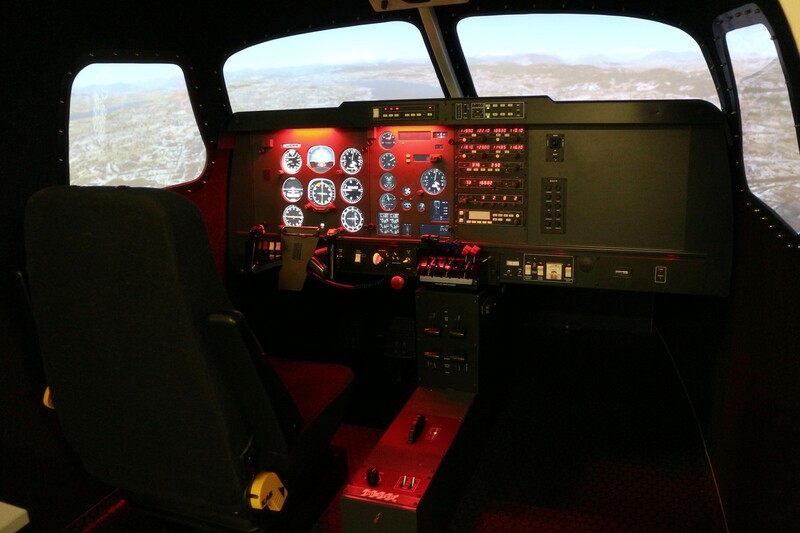 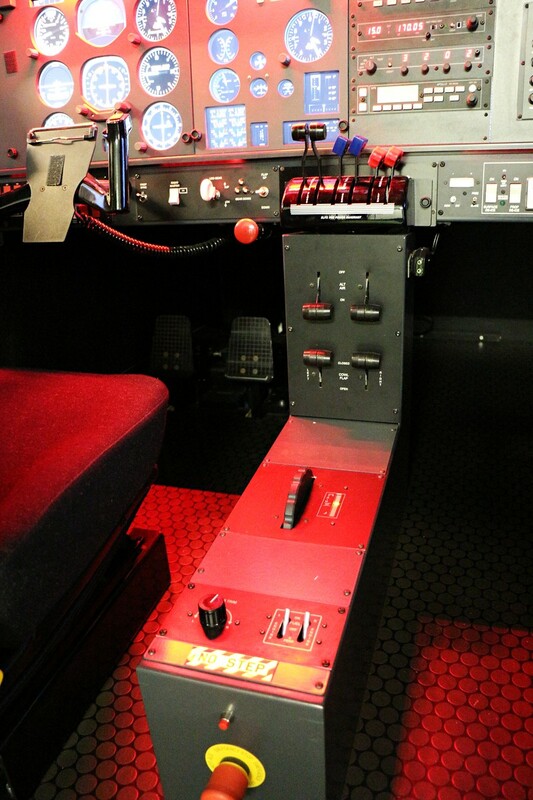 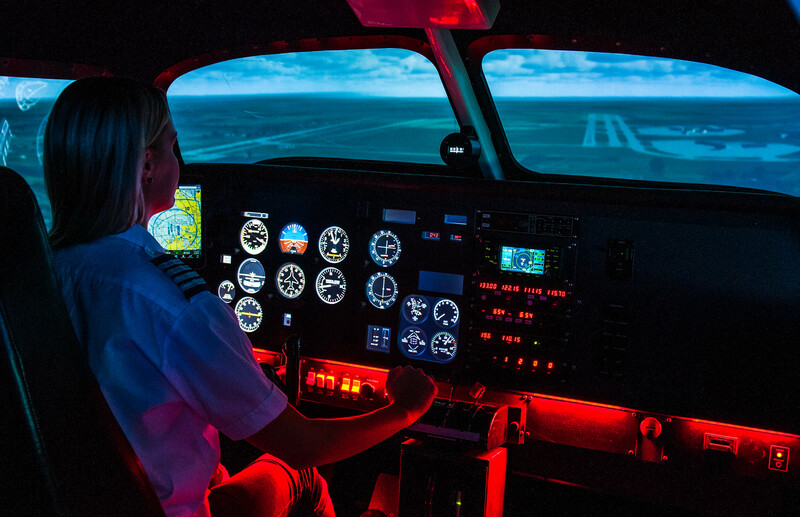 The use of a simulator can be used in many other scenarios providing a more cost effective training device and making the flight training organisation more profitable due to lower operating costs. Our lead in fully enclosed cockpit simulator meeting the demands of a busy flight school. 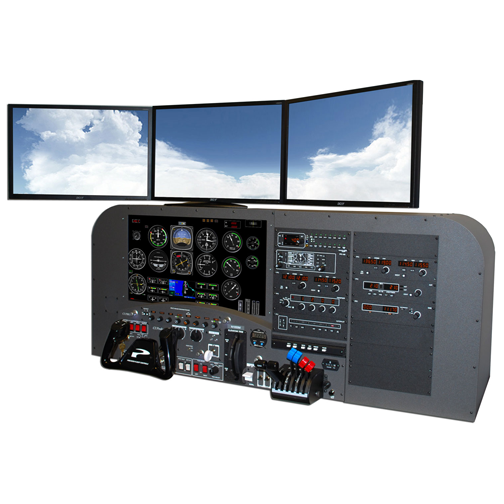 This is our most affordable intermediate device which will offer Credits towards the PPL, IR(SE), IR (ME), CPL Integrated, CPL Modular, Flight Instructor Rating and experience. 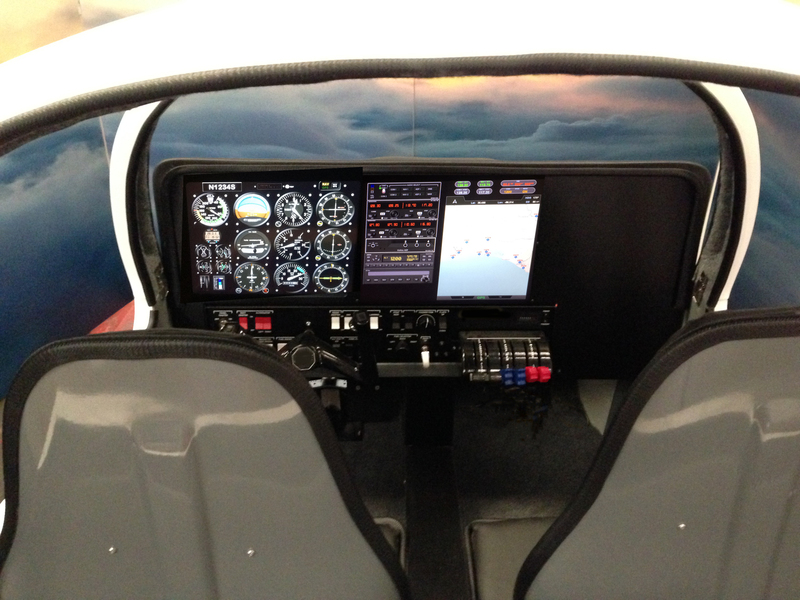 Configured as a Single Engine Piston Aircraft as well as a Multi Engine Piston Aircraft. 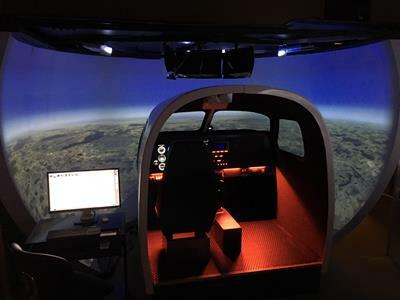 Our fully enclosed cockpit simulator meeting the demands of a busy flight school. 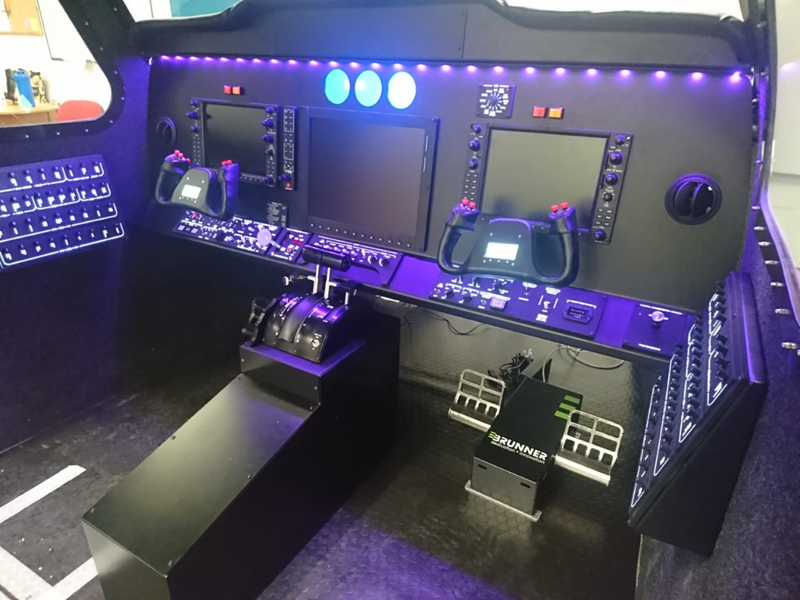 This is our most affordable intermediate device which will offer Credits towards the PPL, IR(SE), IR (ME), CPL Integrated, CPL Modular, Flight Instructor Rating and experience. 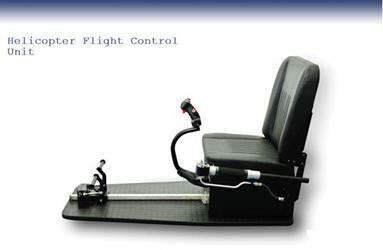 Configured as a Single Engine Piston Aircraft as well as a Multi Engine Piston Aircraft. 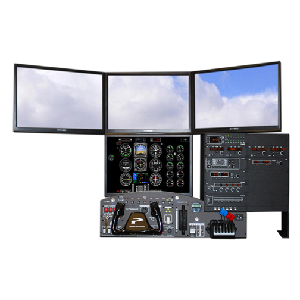 We have available Frasca Beechcraft B200 FNPTII MCC device with 3 Channel Projection Visuals. 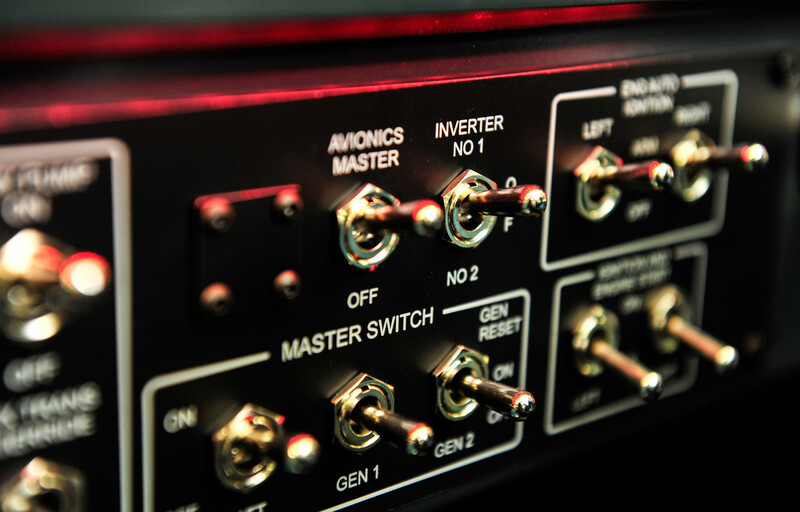 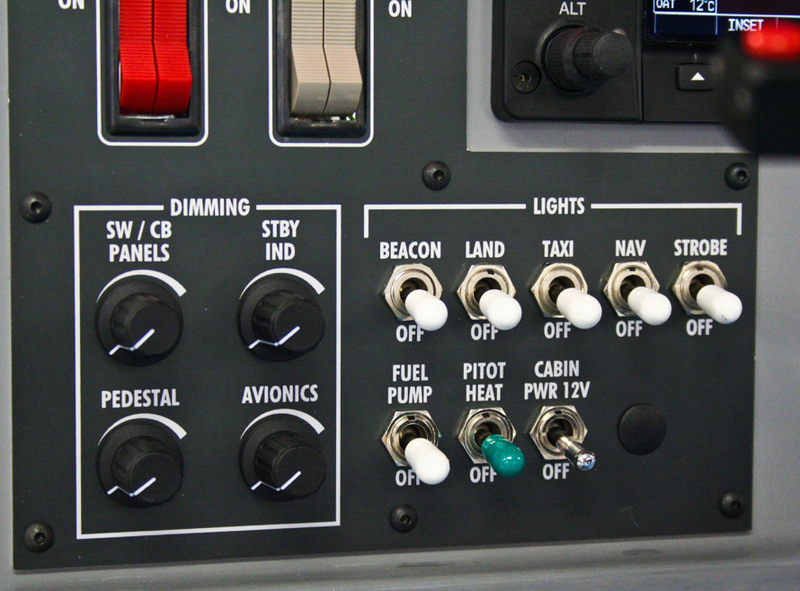 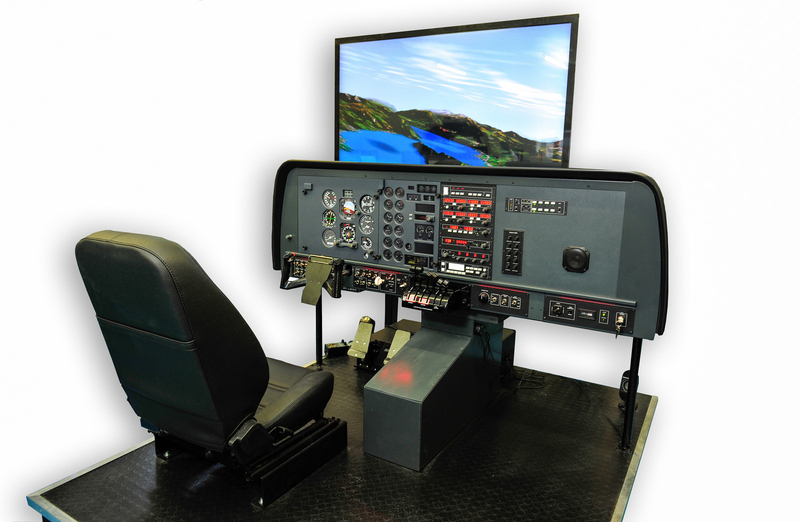 We can offer a wide range of FAA Certified devices to assist FAA flight training programs. 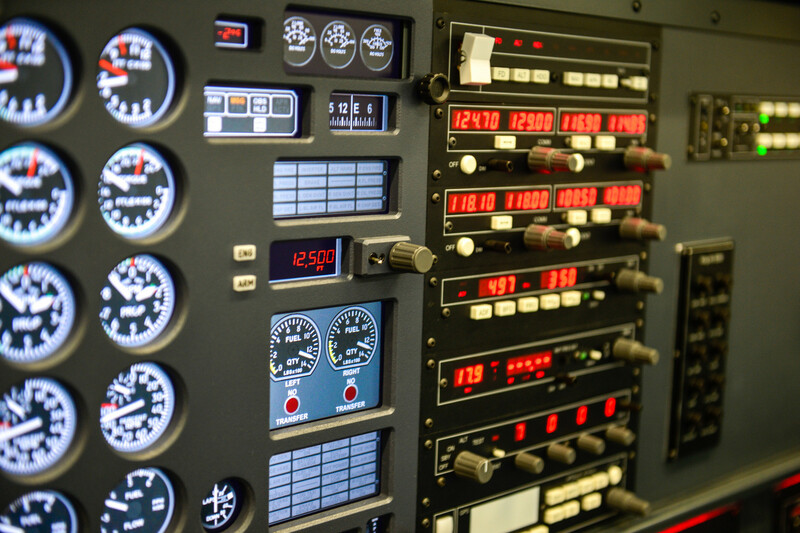 Many of the devices we offer are multiconfigurable using our Computer Generated Instrumentation (CGI) technology. 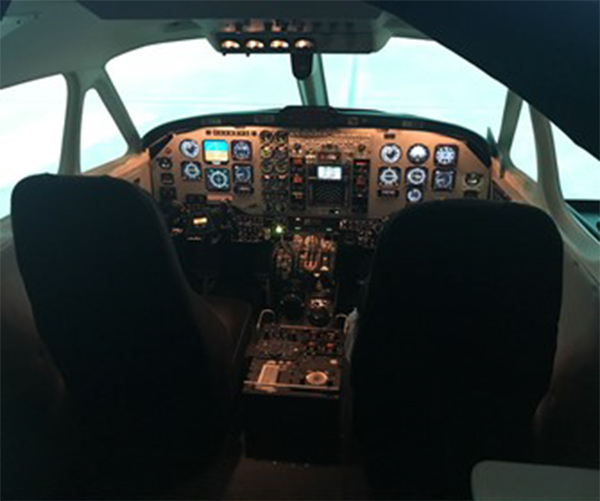 Whether you are training general aviation, business, commercial or military pilots, we will work with you to design the right level of device to accomplish your objectives. 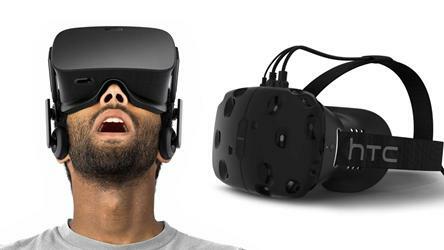 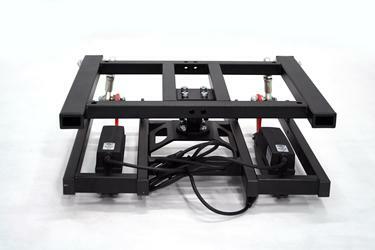 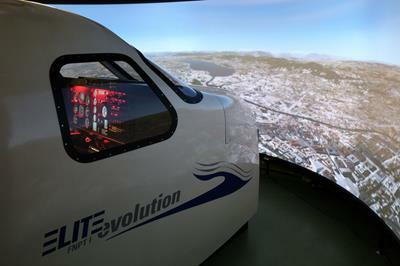 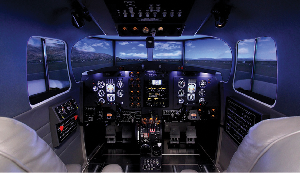 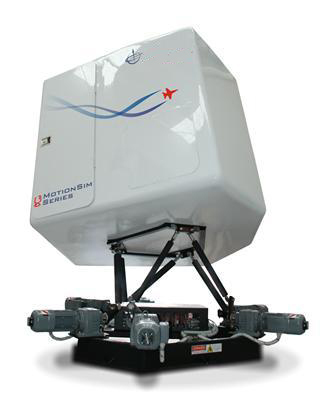 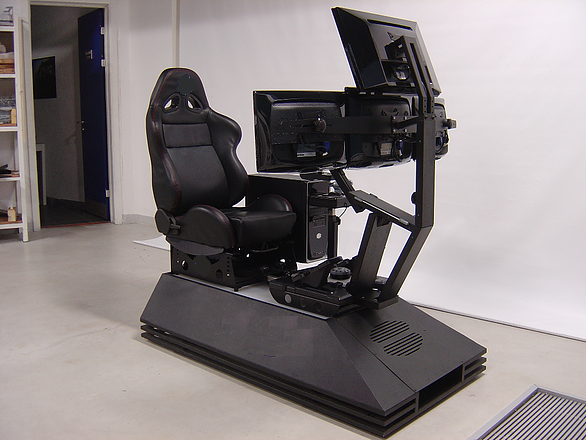 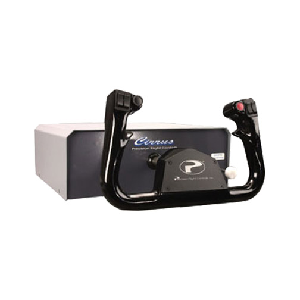 Contact Flight Simulators - UK to learn more about our high quality, high value Flight Training Devices.